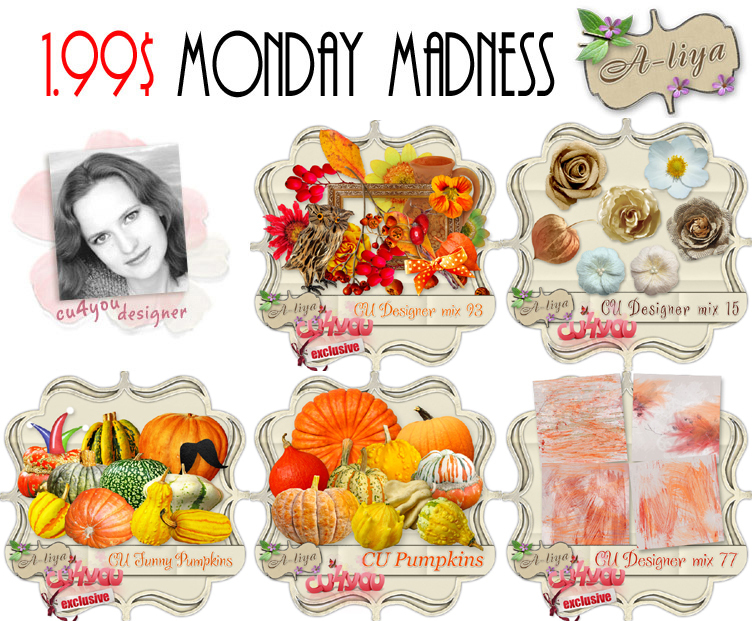 A-liya's dreams: 1.99$ Monday Madness at CU4U! 1.99$ Monday Madness at CU4U! 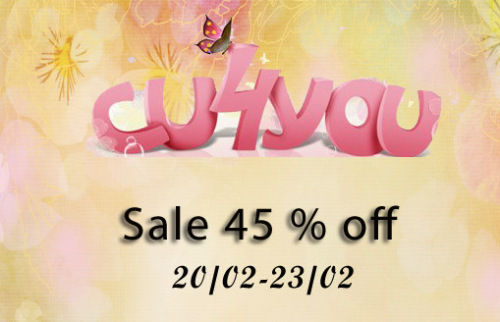 Thank you for shopping with CU4YOU!